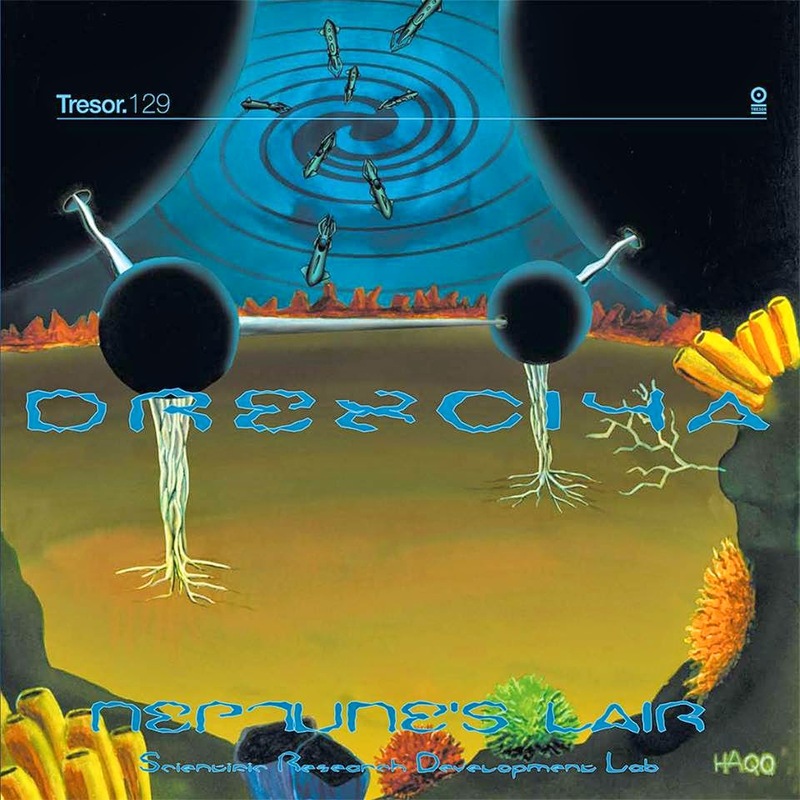 It might just be a coincidence with my last post but it has been announced that both Drexciya's landmark Neptune's Lair album and its companion 12" Hydro Doorways are to be reissued by Tresor on 26th May 2014. This is officially the second time the album has been reissued (on vinyl only) since 2010. It originally came out on double LP and CD in 1999 and this time will again be made available on both formats. To my knowledge this is the first repress of Hydro Doorways. There are 21 tracks on the CD and the ones that didn't fit on Neptune's Lair went onto this EP. Many online retailers, such as Boomkat, are doing pre-orders now. Hopefully this is a sign Tresor will get round to doing Drexciya's Harnessed The Storm, Transllusion and Shifted Phases releases soon. 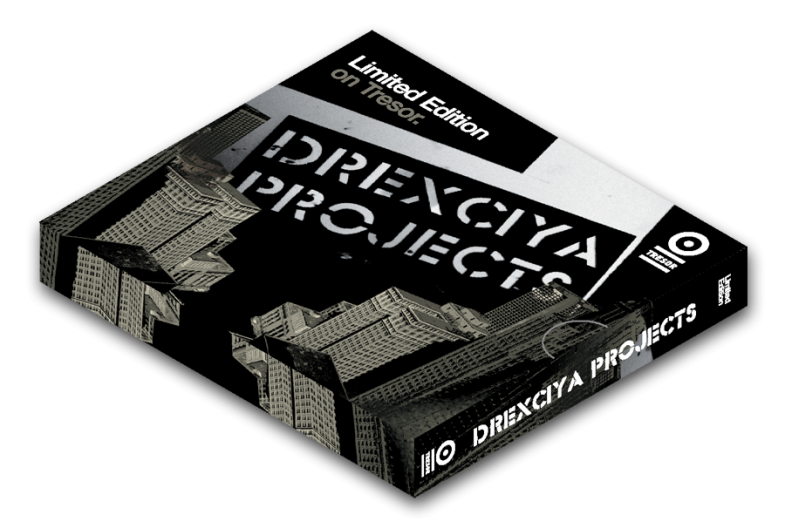 I also came across this great Drexciya tribute from 2012 on Beatport with interviews and favourite Drexciya tracks by Mike Huckaby, Mark Pritchard, Marcel Dettman, Peter Van Hoesen, Catz'n Dogz, Sam Valenti and Sandwell District's Function. During a random image search yesterday I came across evidence of what looked like a new forthcoming Drexciya reissue. 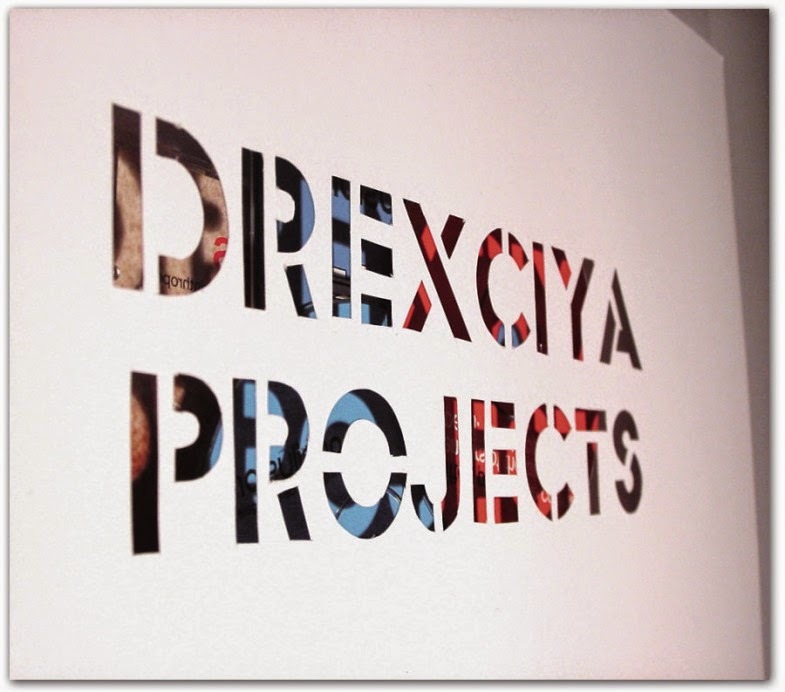 I'm wasn't sure when the material was posted but one of Tresor's graphic designers, KYK Design Studio, have a number of images for a Transllusion/Shifted Phases double CD on their website under the title Drexciya Projects. I could find no other mention of this release anywhere, including on the Tresor website. Today I found the same images on a type of graphic design showcase website which were posted in November 2008 so perhaps this was a released they had planned but pulled? Transllusion's The Opening Of The Cerebral Gate originally came out on Supremat (one of Tresors sub labels) in 2001 and Shifted Phases The Cosmic Memoirs of the Late Great Rupert J Rosinthorpe appeared on Tresor in 2002 (both part of Drexciya's 7 album Storm Series). There are no extra tracks on either release (a shame as there are 2 amazing exclusive tracks on the Transllusion 12" Mind Over Positive and Negative Matter). Regardless, these albums have become very rare and expensive for fans to purchase so it would be great to have them available again, even if they were to be limited. 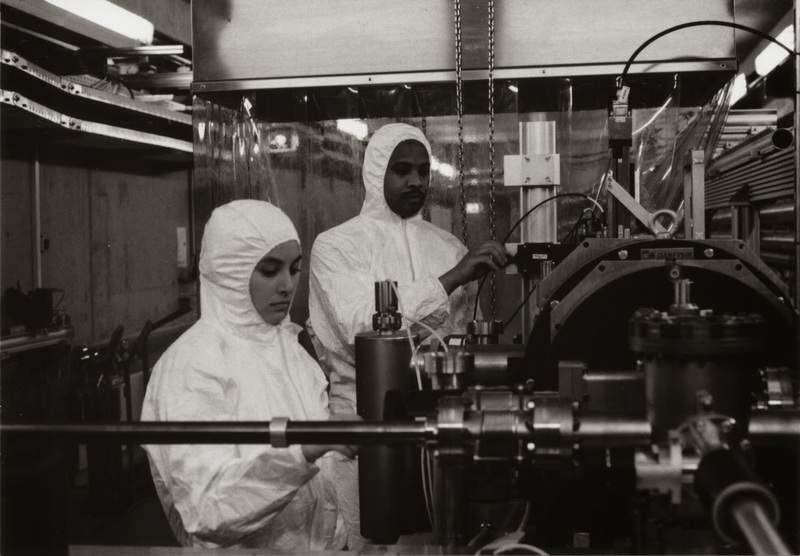 Dopplereffekt make a live appearance in Canada at the Sight & Sound festival on 24th May in Montreal. It's the sixth year of this New Media festival which this time is using 'Science Faction' as its theme. This will be their second time in Canada, since appearing at the New Forms Festival in Vancouver in 2013. As well as music there will be installations, performance, workshops, talks and panel discussions over a six day period from a variety of international guests. I'm very excited and honoured to be one of them and will be doing a talk entitled 'Science Fiction and Early Techno' at 2pm on 24th May. More festival details at this link. In case you are interested, my own latest art project, The Zone Does Not Exist, can be viewed at this link.